 Log In needed $999,900 · Private beachfront house in Mill Bay! Welcome to 1607 Glen Lane, where you will step down into a private beachfront house nestled in the woods where you will find tranquility. 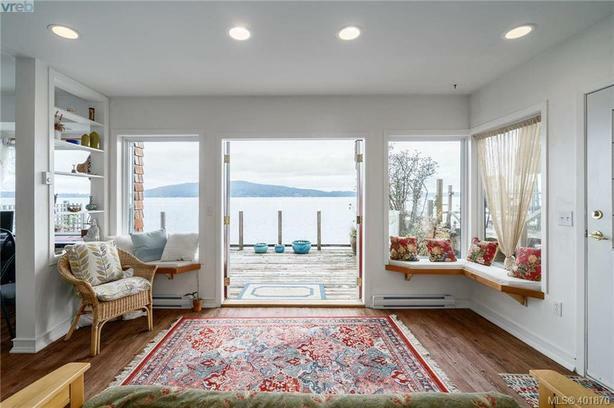 Enjoy the breathtaking views of the Saanich Inlet from your living room with large wrap-around picture windows, your soaker tub or from your 400 square foot multi-level deck overhanging the sandy beach.